Maximising the use of your available storage space without affecting the quality of your product is important. At BHD Storage Solutions we supply efficient and cost-effective tyre storage racks. We take advantage of unused vertical space, and our racks are ideal for storing tyres of all types and sizes. BHD’s Tyre Racks can help you increase your tyre storage capabilities, while ensuring easy identification and picking of product. We can tailor Tyre Storage Racks for your individual requirements and specifications. 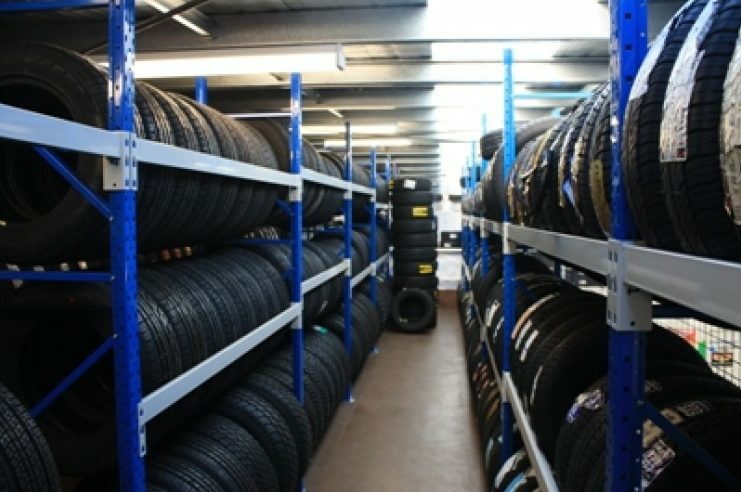 Whether you’re a local independent tyre outlet looking for a small shelving system, or a large tyre manufacturer in need of an automated high-rise rack installation, our team of professional experts can help you find the solution that is right for you.